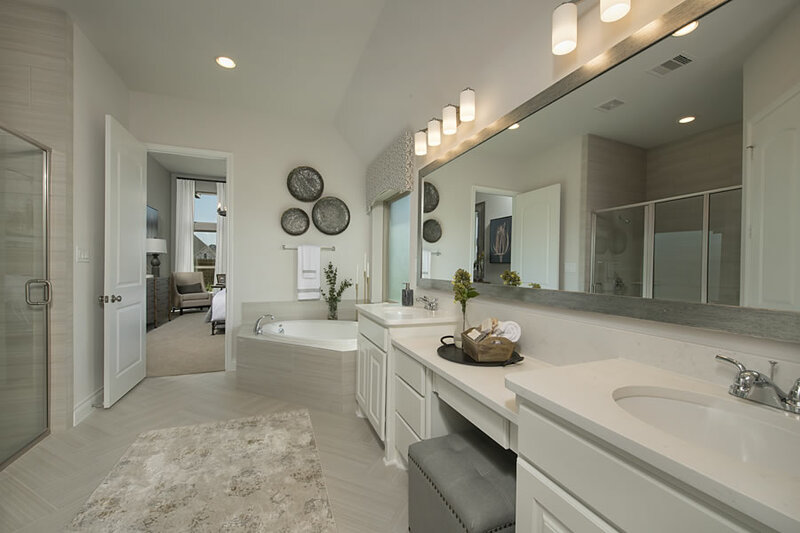 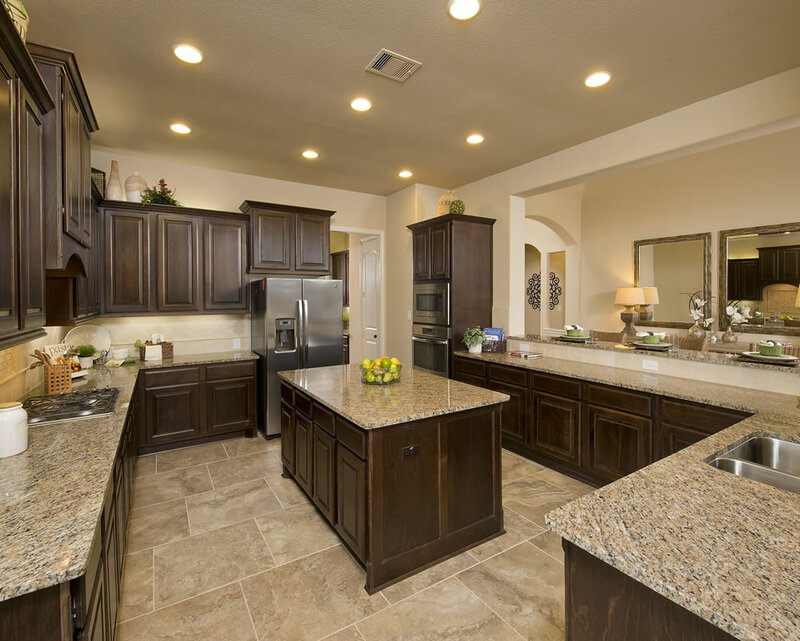 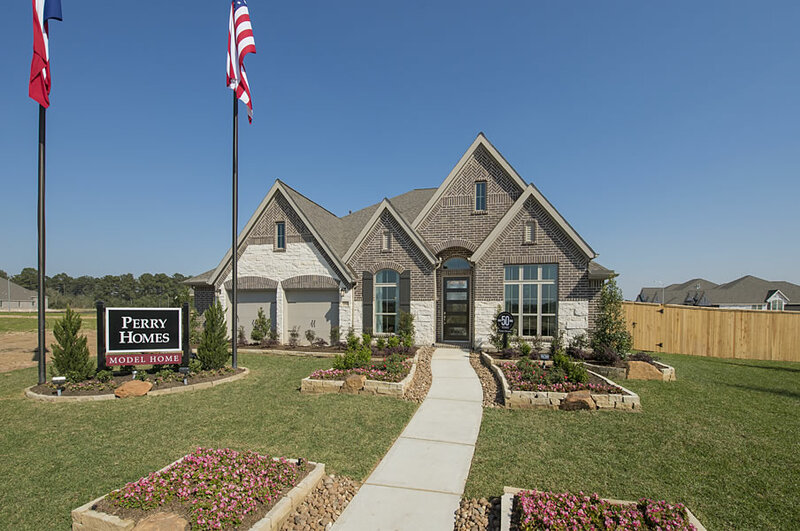 By building quality homes, we’ve built a quality legacy at Perry Homes. 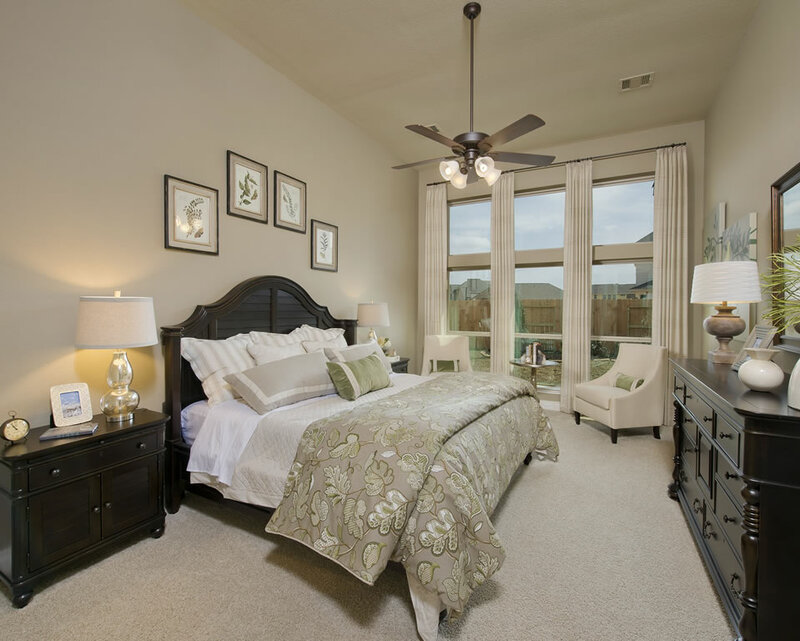 We are committed to providing you with exceptional value, quality and comfortable designs that fit the way you live. 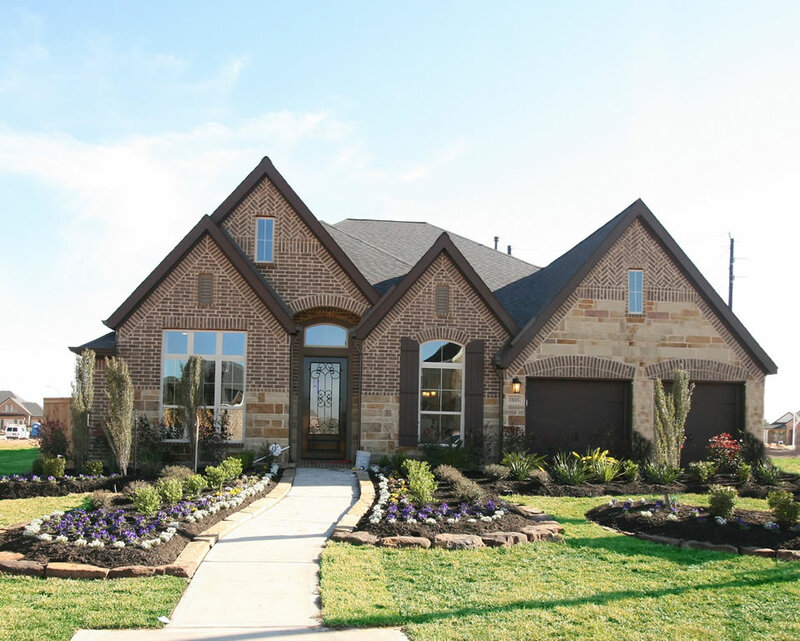 We've spent over 50 years building a sterling reputation as one of the largest and most trusted builders in Texas. 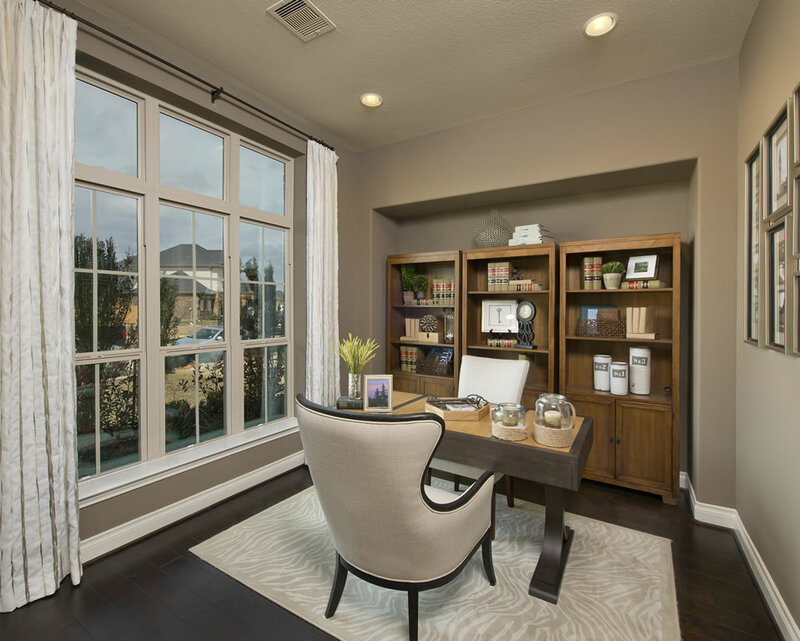 We have offices in Houston, Austin, Dallas and San Antonio. 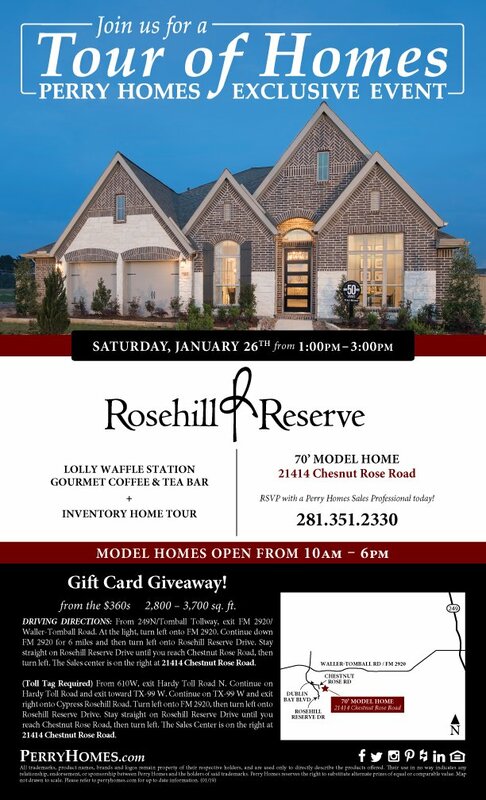 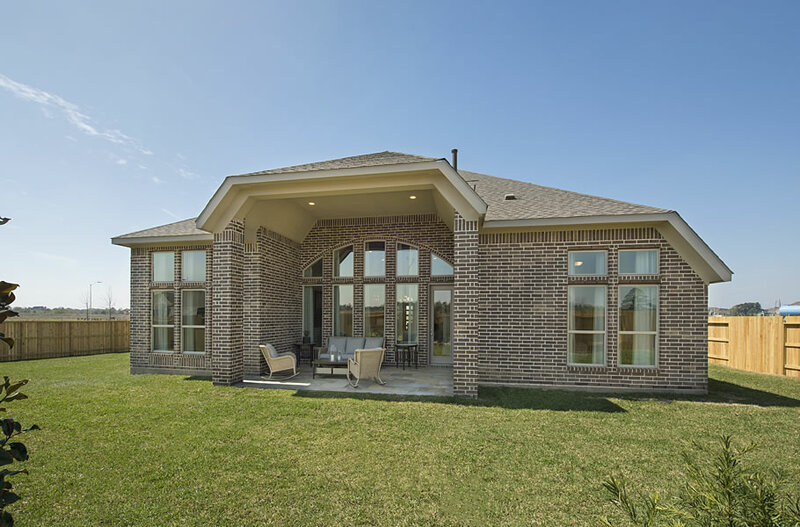 Bob Perry recognized a need for quality homes at reasonable prices. 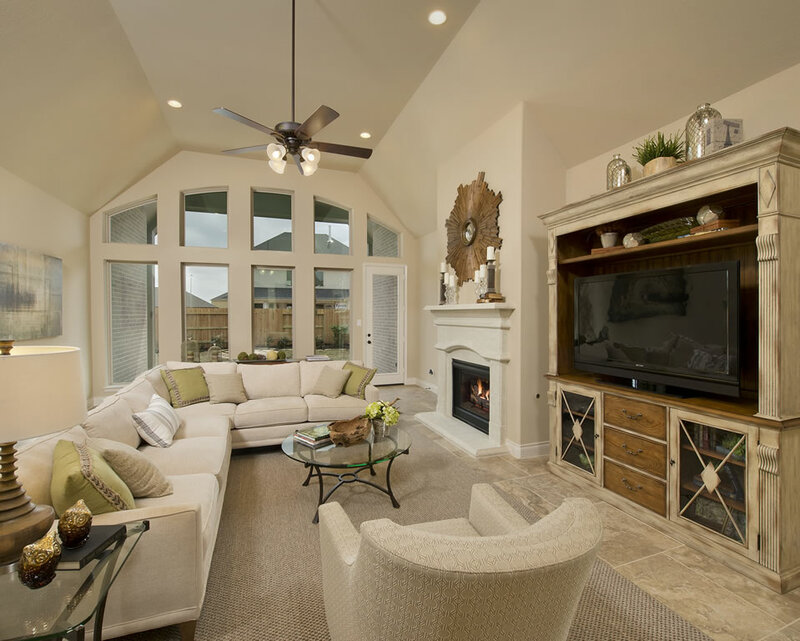 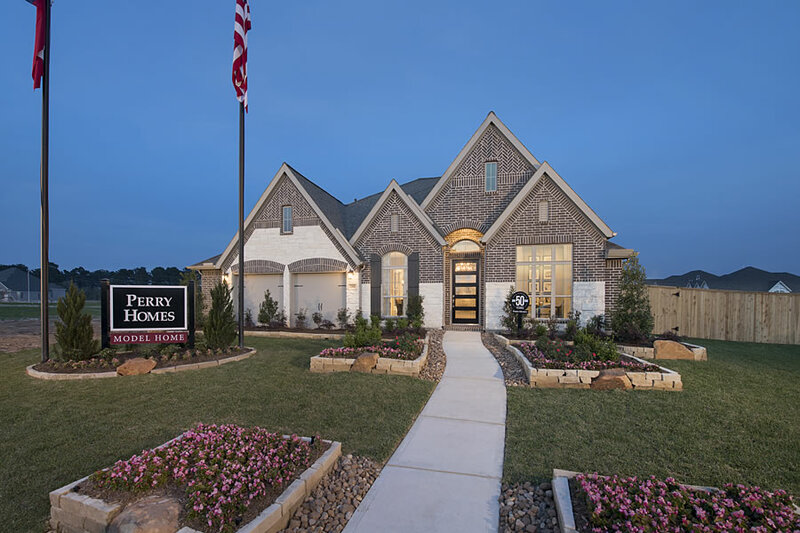 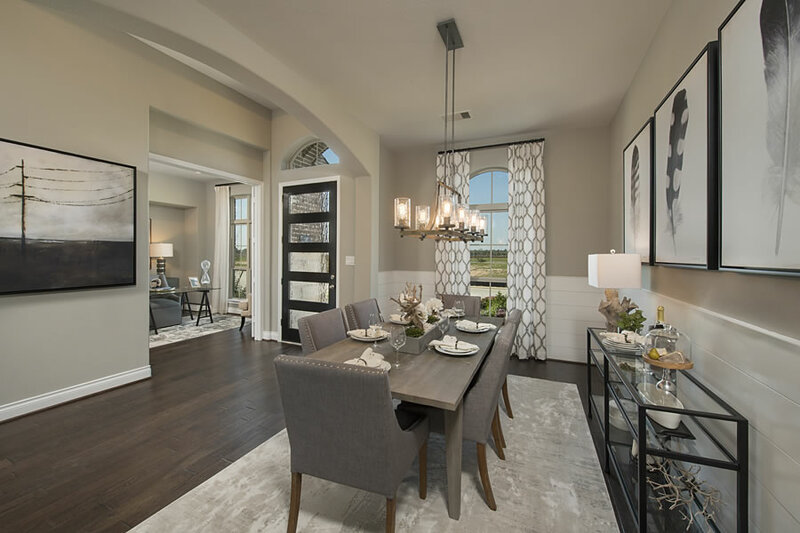 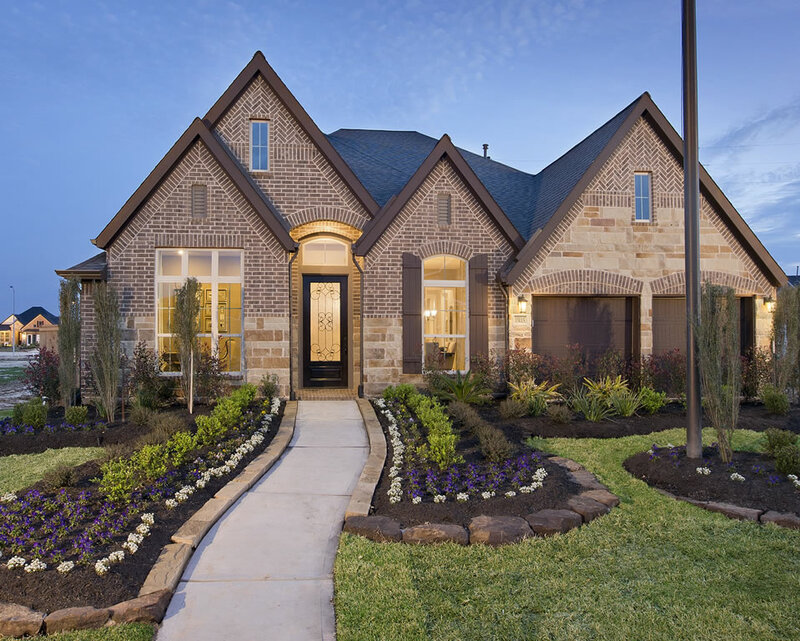 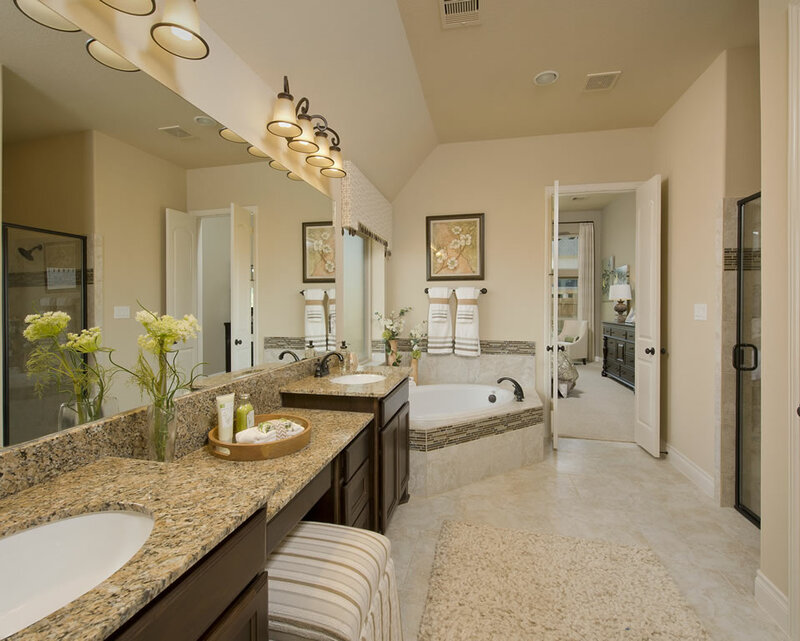 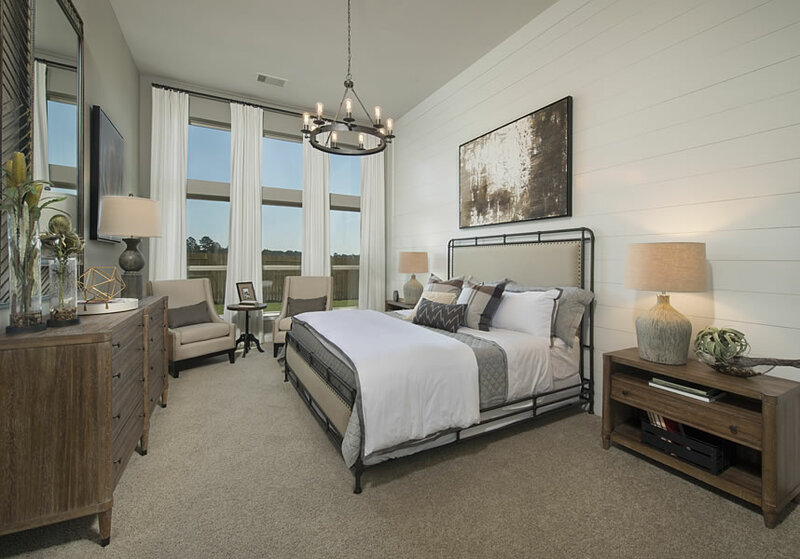 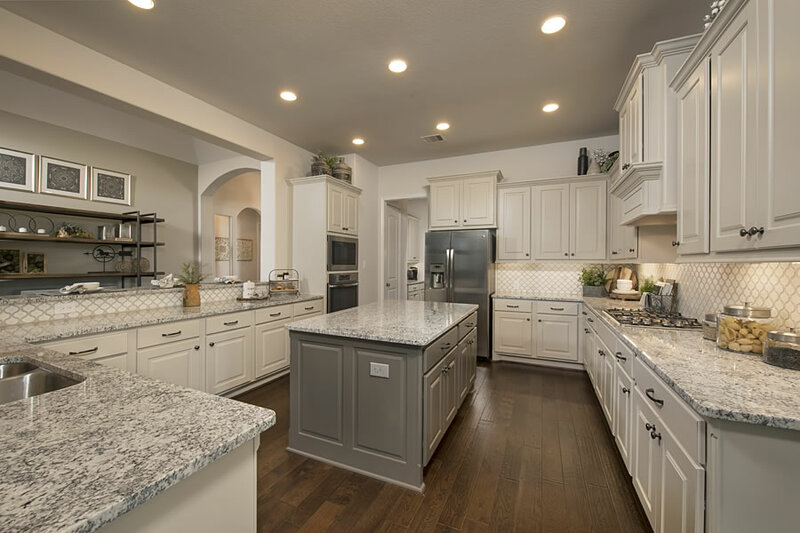 With an uncompromising commitment to quality, Perry Homes has become one of the largest and most respected builders in Texas. 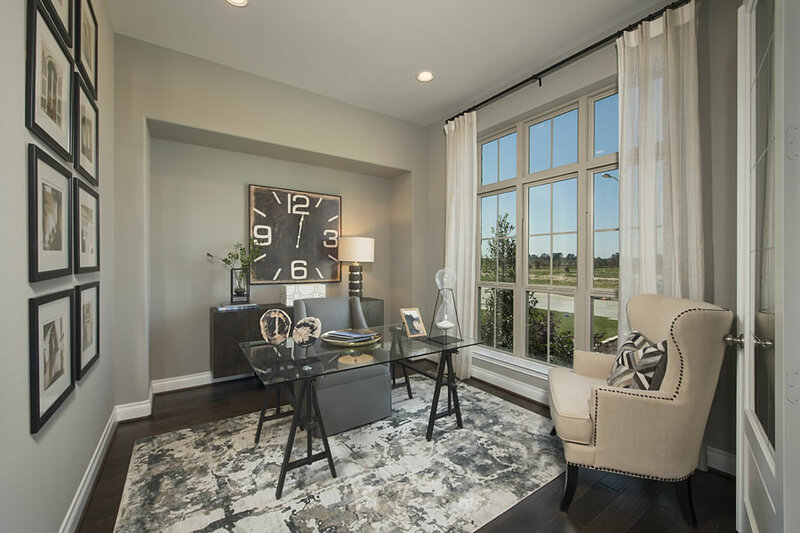 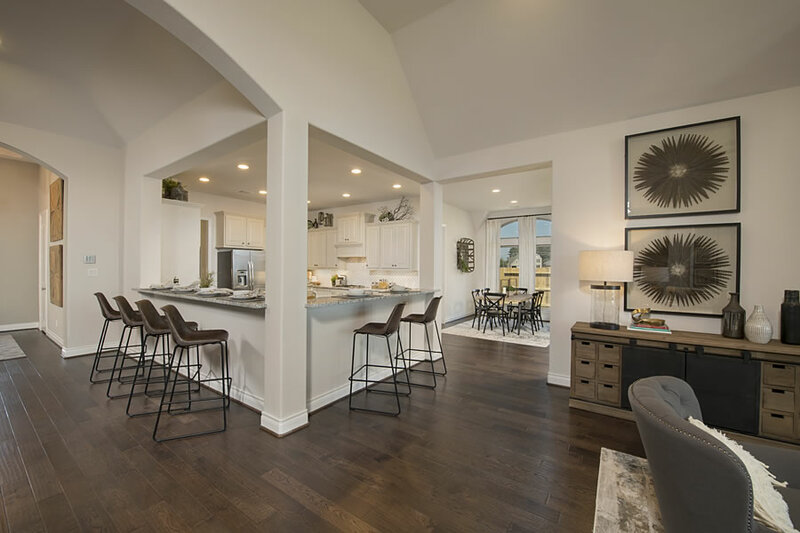 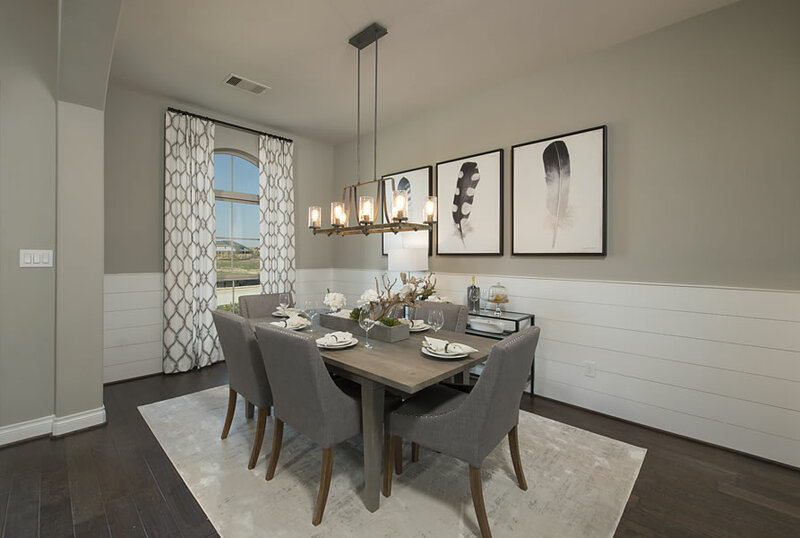 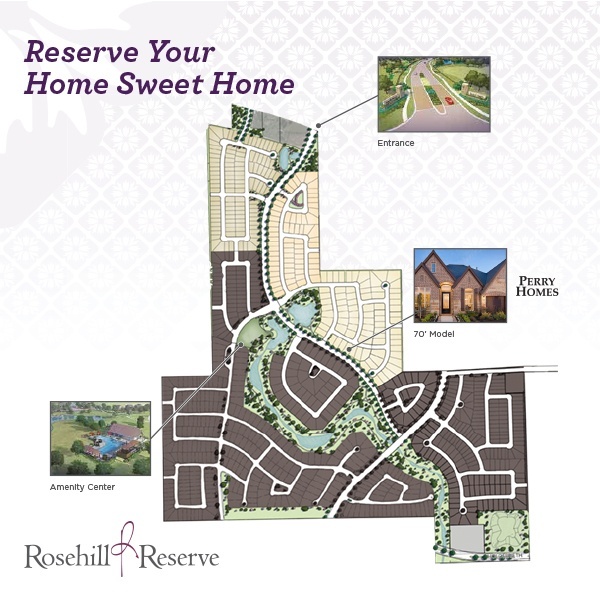 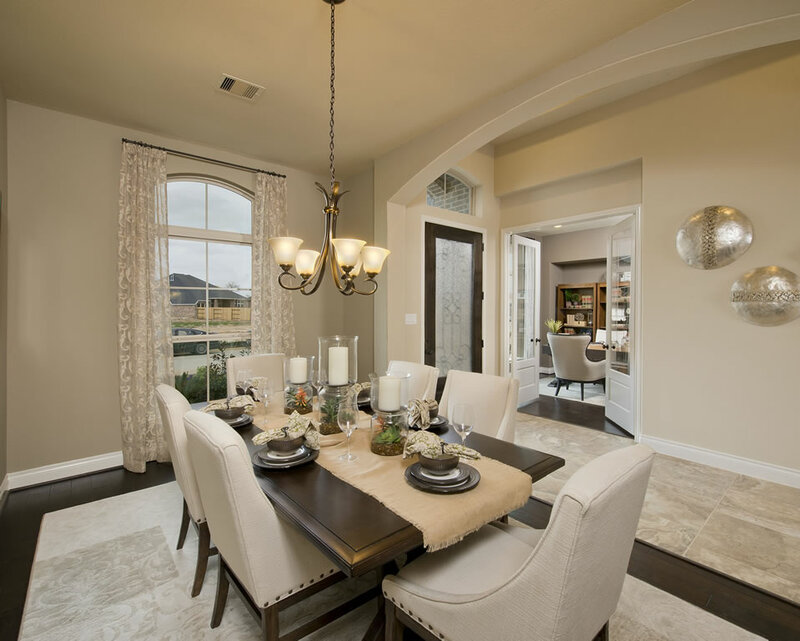 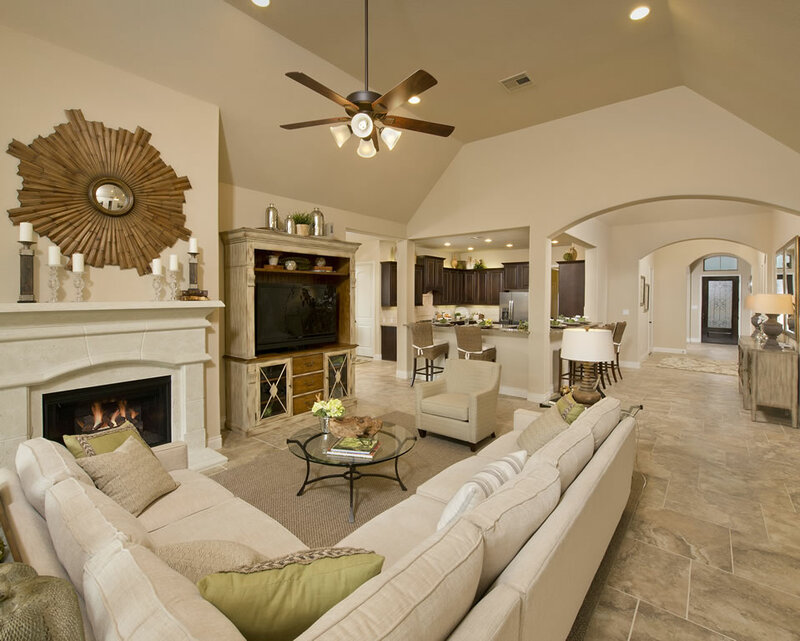 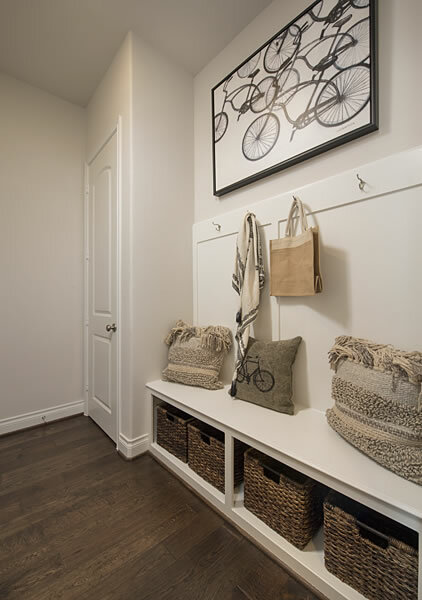 Perry Homes offers designs for every lifestyle at unmistakable values in the most desirable communities. 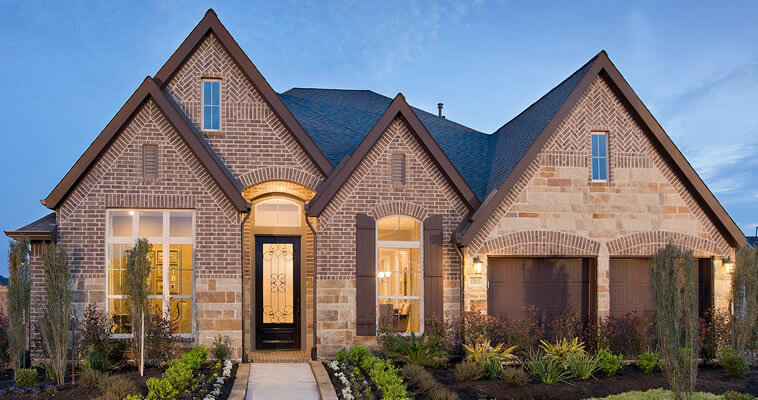 We are dedicated to providing the customer service you deserve before, during and after the sale. 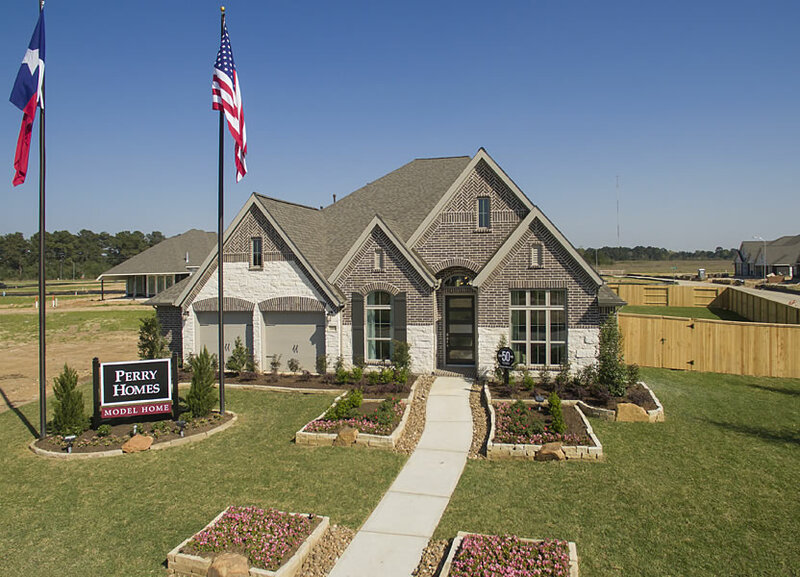 Our continuing loyalty to our customers, combined with our distinguished reputation, creates an unrivaled demand for Perry Homes.